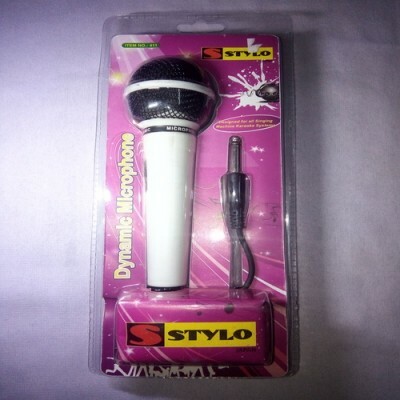 STYLO DYNAMIC MICROPHONE - Ideal for live situations where noise cancellation is needed, that makes handheld microphone remarkable for presentation, wedding, conference, church, interview and solo performances. FLAT, WIDE - RANGE FREQUENCY: The smooth frequency range is solid at 50 to 18 kHz, suited well for handling high sound pressure levels. 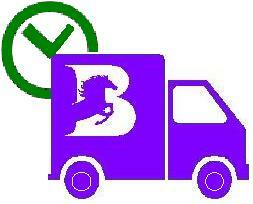 It is tailored for spoken word, vocals, various instruments. Having no power requirement makes dynamic microphone the ideal choice for any live applications. OPTIMAL SPEECH INTELLIGIBILITY: Such is a vocal microphone that it delivers a low distortion for clean sound output, precise reproduction of speech and vocals with excellent intelligibility. 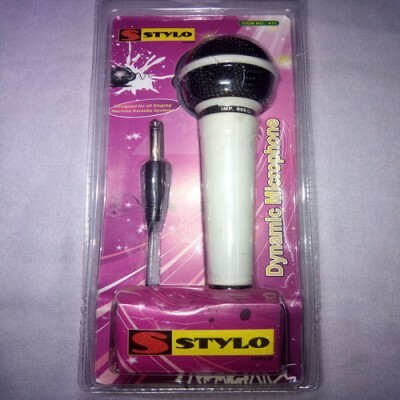 Suitable for recreational activities, such as singing, karaoke, home party and performance, indoors or outdoors. - AN XLR TO 1/4” CABLE INCLUDED - Allowing the karaoke microphone to be directly used for speaker and amplifier with a 1/4” mic in jack. Protected by two-tire PVC, it’s thick enough for brilliant, transparent sound transmission with no loss. long enough to move unimpeded-so - you can concentrate on nothing but the performance. - RUGGED AND RELIABLE METAL CONSTRUCTION: A dynamic microphone for the speaker that is robust, simpler to operate with Suitable size and shape for your hands, being a better option for public speaking. Built-in pop filter for protection against plosives. An external on/off switch on it for easy control of audio.